New Shirts Are In!! Coozies On The Way! 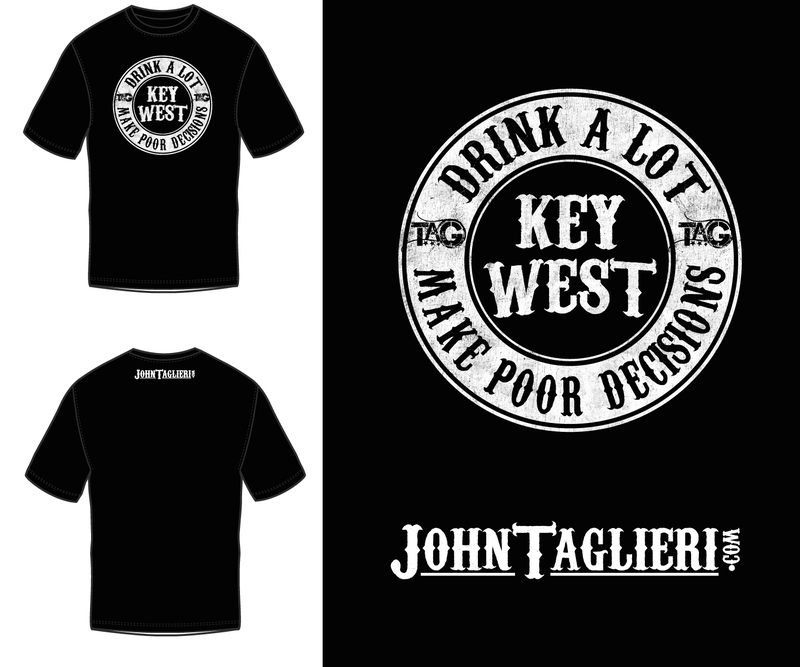 The new ‘Drink A Lot – Make Poor Decisions’ shirts are in and have been selling well! WE now have coozies coming later this week as well. If you are interested in getting a shirt, coozie or more, check out the new package deals below and let us know! Just click the graphic to see all the deals! So for todays TBT, I’m releasing the only EP I ever recorded that DIDNT get released! Back in 2009/2010 I had a thing called The LIVES Project. Too much to go into here, but it was supposed to be four volumes. The first two were released and #3 was ready to go for April 2010, but due to various reasons, it didnt. Most of the songs found homes on other various releases of mine except one….’Five Day Bender’. I decided that it was about time to give this its proper life and release as a whole EP as it was meant to be. Its available ONLY on CDBaby.com and for download. There won’t be physical copies. The other two LIVES EPs that were released are sold out and available as downloads as well. SO…that said, I give to you (five years later than expected)…LIVES Volume III. I hope you check it out and enjoy it. Watch for my NEW EP ‘True Believer’ coming this summer!! New T-Shirts Available Starting Next Week!! TAKING ADVANCE ORDERS! NEW TEES will be in NEXT WEEK! If you are interested in one of the new “Drink A Lot, Make Poor Decisions’ Tees, you can order them now! Available in Sm, Med, Lg, XL & XXL sizes. 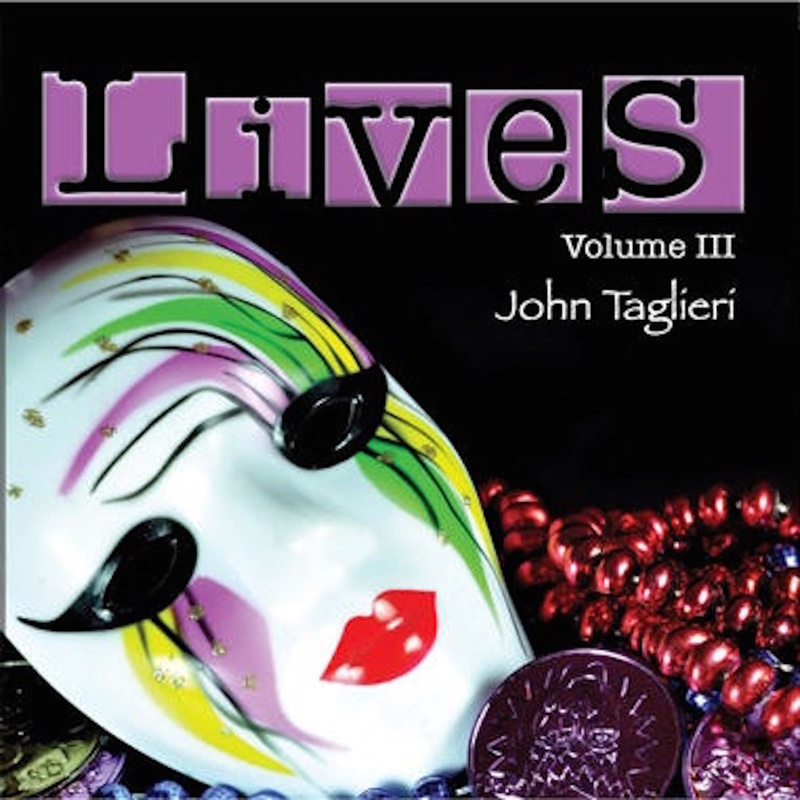 To order one, simply paypal me at John@JohnTaglieri.com. The shirts will be $15 each (shipping included), but if you’re in KW, you can pick them up at the shows starting next week! Please include your size(s) you want and your address in the notes section. As soon as they come in, they’ll will ship out within a day. I’m excited to get these in stock! Week #10 – Monday Free MP3!! Here is ‘Coming Back To You’ from the unreleased ‘LIVES Volume III’ but then used as a Bonus Track on my ‘Best Of’ CD!! Hope you enjoy! Make sure to sign up for the mailing list so you can download it free! It features the amazing BRIAN FECHINO on guitars!! Week #8 – FREE Mp3 Giveaway – ‘Fly’. 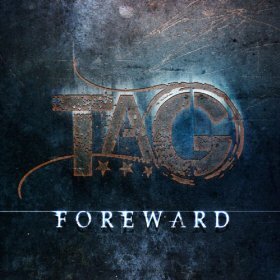 Week #8 – This weeks FREE Mp3 Giveaway is ‘Fly’ from the TAG ‘FOREWARD’ CD! Just click the link below to download the song! Hope you enjoy! Week #7 – TBT Throwback Video – TAG! 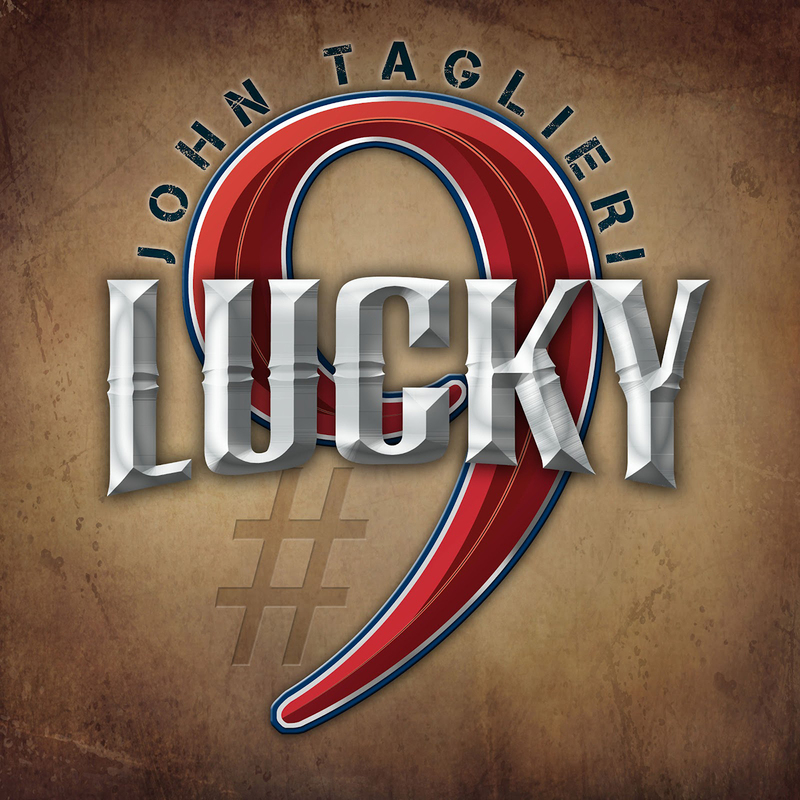 Week #7 – Monday Free MP3 – ‘Losing Me’ from the 2012 Lucky #9 EP!! You Can Now Directly Order Johns Custom String Sets! 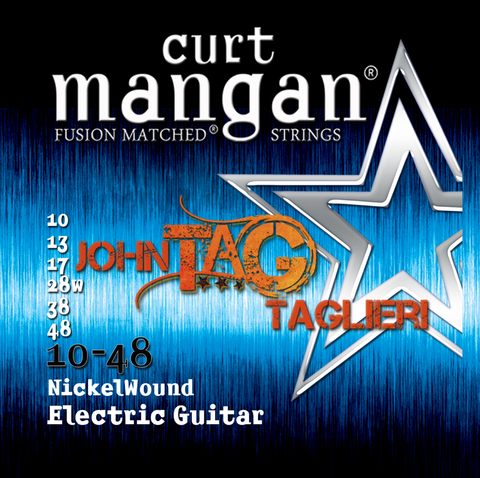 For all those yesterday who inquired about ordering John Taglieri Custom string sets from Curt Mangan Strings, Here is a direct link to them! Also, if you use TAG20 in the coupon code, You’ll get 20% off your order! Hows that?! If you do order, when you receive them, post a pic of them on social Media and tag John in it! Both acoustic and electric sets are now up! Week #6 Free Mp3 – With You I Want To Be! Week #6 – This weeks Monday Free MP3 Brings the song ‘With You I Want To Be’ originally from the 2008 ‘LIVES’ EP and then used for the 2010 TAG – ‘FOREWARD’ CD. Just click this link to listen and download the song. 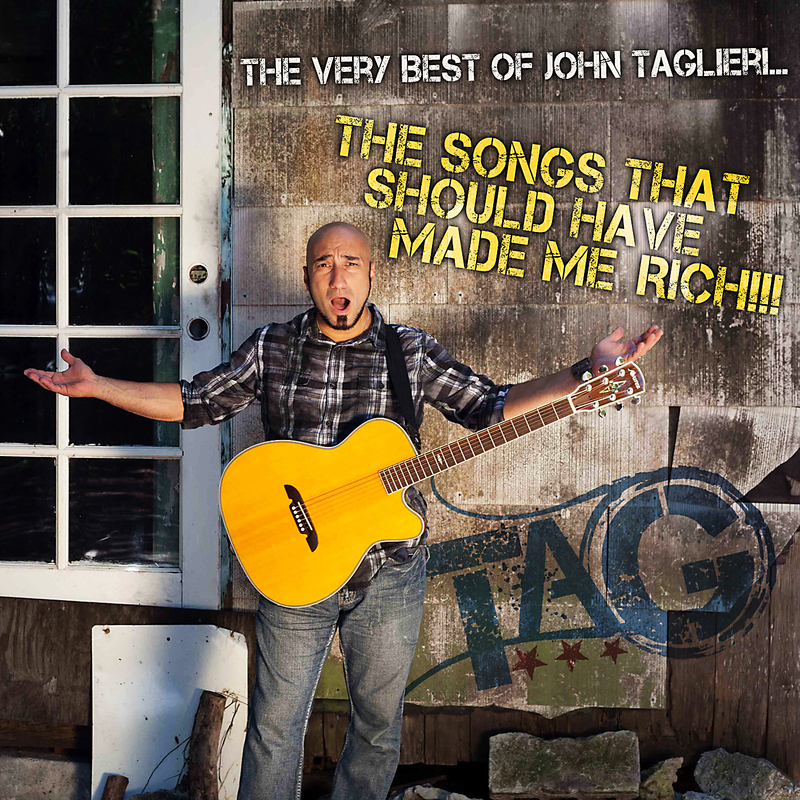 New John Taglieri Custom Branded String Sets! 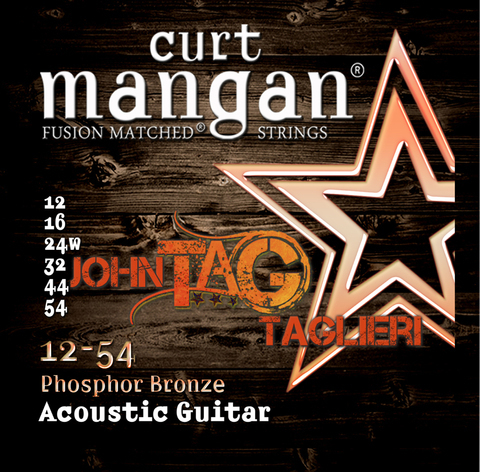 “I’m really excited to now have my very own custom John Taglieri Set of strings at Curt Mangan Strings! I’ve been sponsored by Curt Mangan Strings since 2005 and LOVE these strings and its really cool to have my own name branded sets now! You can go to http://CurtMangan.com and ask for yours today!